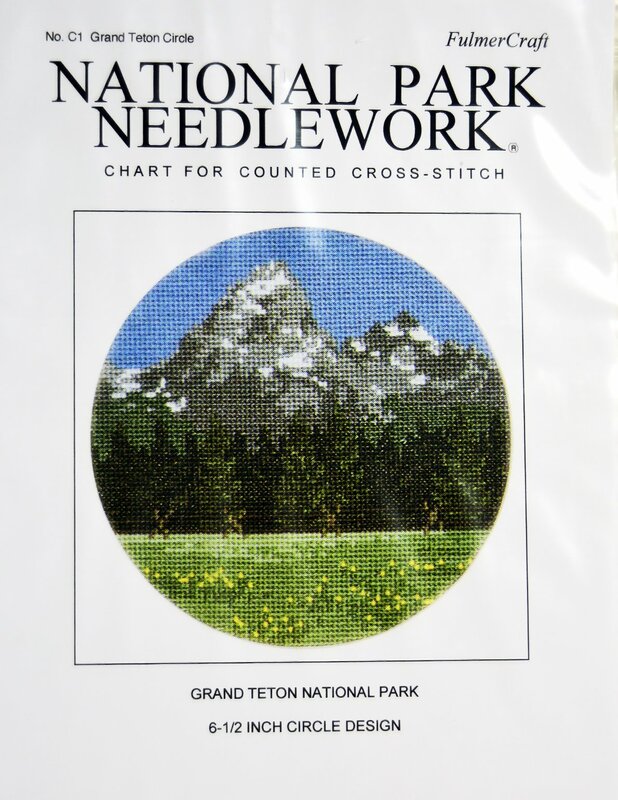 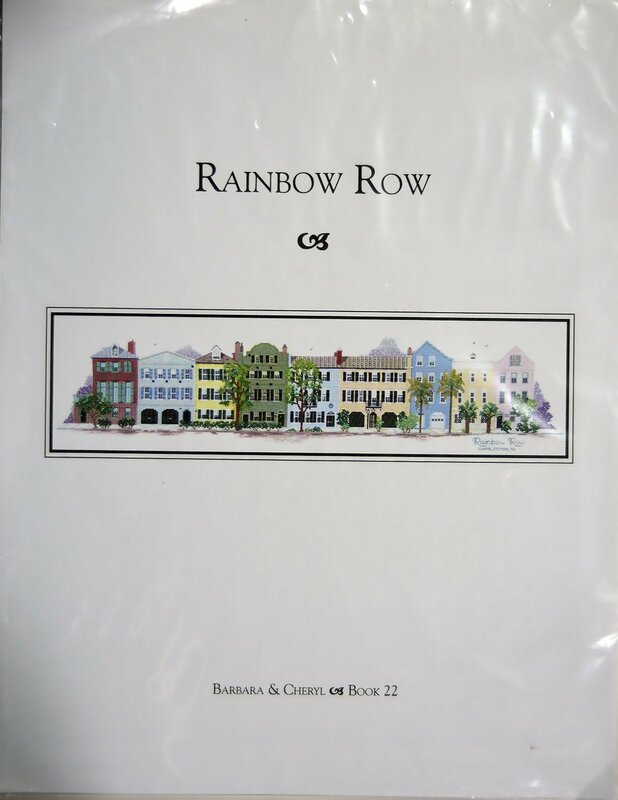 View Large Image "Rainbow Row"
Grand Teton National Park was presented by Fulmer Crat. 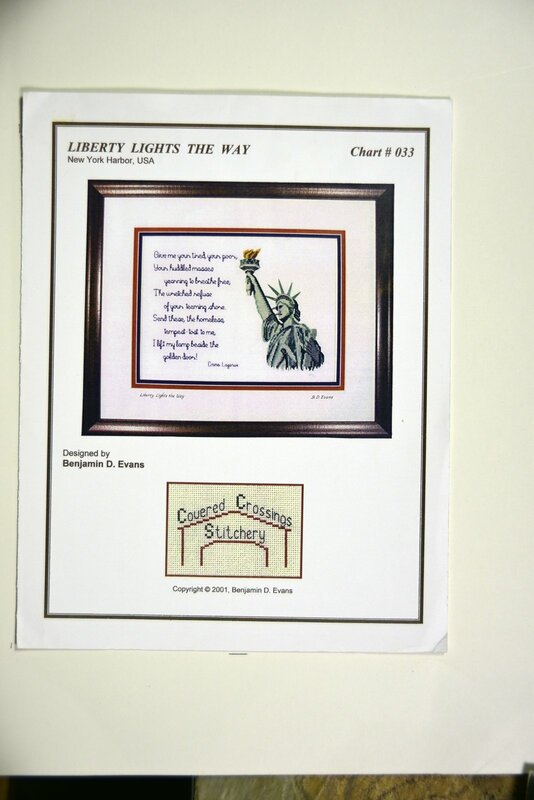 "Liberty Lights the Way" by Covered Crossings Stitchery. 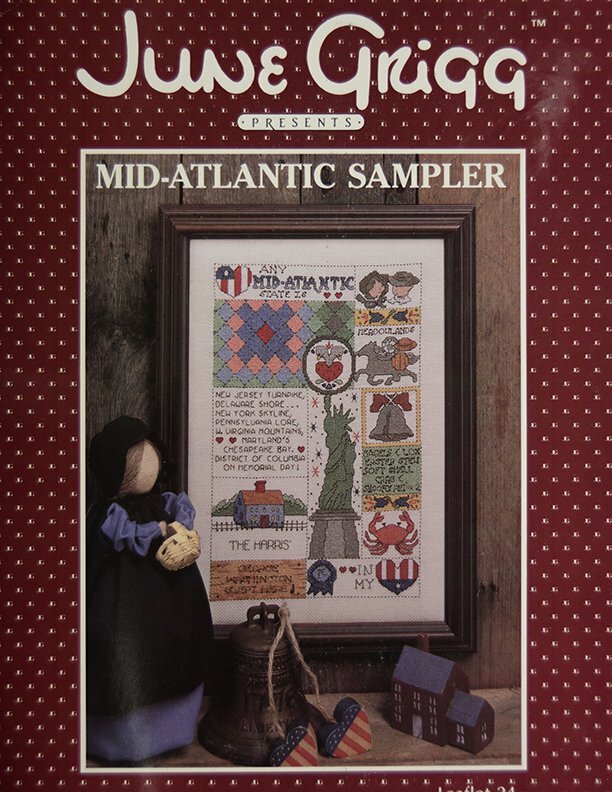 Mid-Atlantic Sampler by June Grigg. 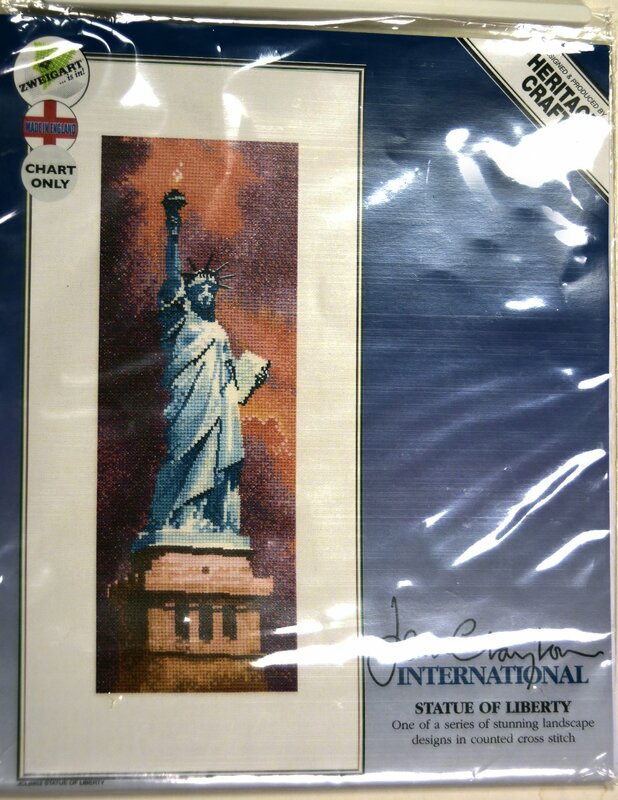 Heritage Crafts presents "Statue of Liberty"